Cooking Instructor, Paola Albanesi grew up in Milan, Italy, in a family devoted to making good food. Her father is a Professional Sommelier and a Master of Olive Oil; for Paola, that meant frequent adventures to wineries, olive oil farms, and restaurants all around Piedmont, Tuscany, and Umbria. Her parents owned a gelato store for 20 years. 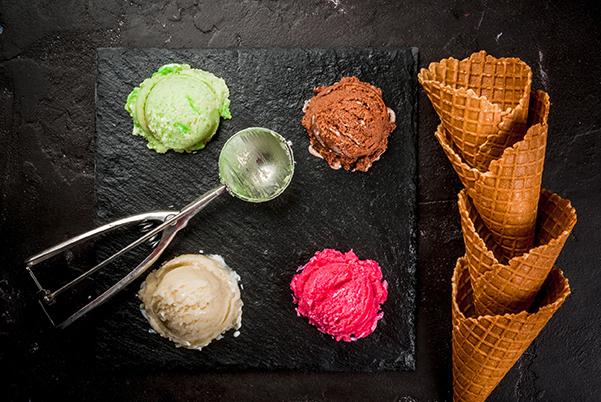 Every day they made their gelato from scratch, always prioritizing the use of high-quality, locally-sourced ingredients. Paola has enjoyed the pleasures of the kitchen all her life—exploring cooking with Mamma and Nonna in Italy and now experiencing that same delight with her children here in Washington. This spring class centers on the flavors of northern Italy where rice is grown. Paola will guide you through all the steps to achieve a delicious risotto using two different methods. Using homemade stock and fresh seasonal ingredients become a risotto pro in couple of hours. 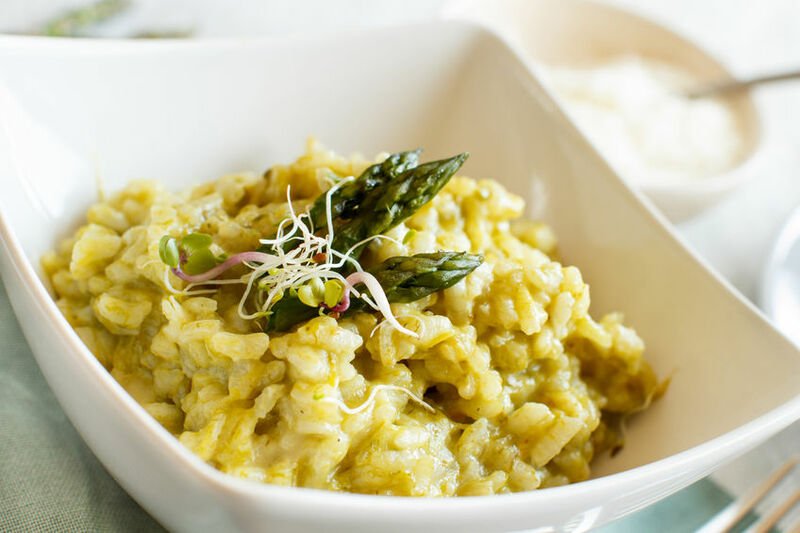 You will also prepare Asparagi alla Piemontese, a typical spring dish with asparagus, eggs and Parmigiano Reggiano. Top of this meal with Fragole all’ aceto balsamico con gelato alla crema, strawberries with balsamico and vanilla gelato. Hands on, gluten-free with dairy and eggs. Frozen desserts are even better when they’re homemade. Paola will show you how to prepare Gelato alla Crema, the base for many gelato flavors, with Macedonia di Frutti di Bosco (Mix-Berry Fruit Salad). While sharing stories from her gelateria in Italy, she will make Granita Siciliana al Caffè con Panna (Coffee Sorbetto with Cream); Vanilla Custard Gelato and Sorbetto al Limone, a refreshing sorbet made with fresh lemon juice and Limoncello. If that weren’t enough, she will even make Handmade Waffle Cones! Vegetarian with dairy and eggs. Hands on, vegetarian, with dairy and eggs. June 25-29 - 9:00 a.m. - 12:00 p.m.
A bilingual (Italian-English) summer cooking camp for kids aged 8-12. Come and meet new friends, while cooking delicious Italian food, learning about Italy, playing games and reading Italian books. Every day we will cook a snack, an entree and a dessert, varying from pizza to pasta, frittata, fresh pesto, and more.